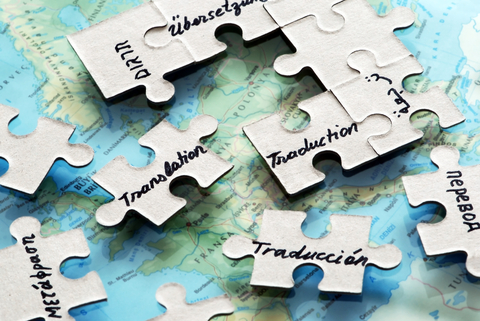 What is translation and translation strategy? Let’s start with defining translation. Where does the word come from and what does it actually mean? The Latin word for translation is ‘translatio’, which means to carry across or to bring across. In this sense you therefore bring/carry across the text, word etc. from the source language (SL) to the target language (TL). The Greek word for translation is μετάφρασις (metaphrasis), which means a speaking across. Metaphrasis or metaphase, as it’s called in English, means literal or word-for-word translation. The contrast to μετάφρασις (metaphrasis ) is παράφρασις (paraphrasis), meaning a saying in other words. Today the two terms are parallel to the English terms; formal equivalence (literal) and functional equivalence (meaning). From this we can conclude that a translation is a process, where the SL is carried across in the TL, either formal or functional. But what else is there to know about translation? A translation of a text can either be interlingual, which means that the text is translated from one language in another language or intralingual, which is translations within one language e.g. translation of ‘legal language’ to ‘general language’ or from a ‘dialect’ to ‘general language etc. But does a translation always have to be done on word or text basis? No, you can also translate e.g. spoken language, signs, sign language, gestures, context etc. Moving on to a more practice orientated level of translating. We have established that translating is a process, but how do we come from SL to TL? And which strategy should we choose – a literal or a functional? 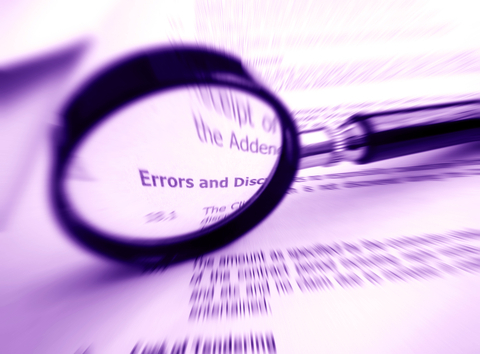 – When proofing, remember to check up on terms, names etc. are they consistent or not. – A good idea is to write down everything you need to check up on later or make a clear comment in your text, so you don’t forget it later. * You might not always have time to read the entire text, especially if it’s a book translation that has a certain time frame – then other strategies must be considered. All depending of the genre there are different strategies to consider, as I just mentioned, if you are to translate a book, you don’t have time to read the book, but you still have to familiarize yourself with the genre, theme(s), style, person gallery etc. If you are translating legal document make sure to be close to the text, whereas other genres such as commercials, sales letters etc. can be freer, as the main goal is to transfer the meaning of message. Not too free though, if it changes the style of the original writer.